In this episode I talk about four different ways to use ‘shall’. I start by talking about the meaning give a few examples of how you can use them and discuss the difference in meaning between the different uses of ‘shall’. 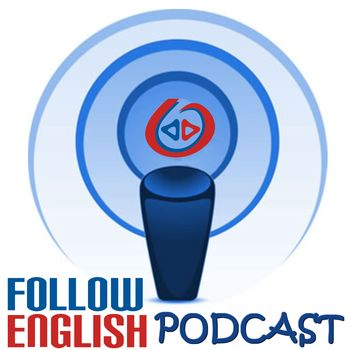 In this episode I talk about the future of English. I start by discussing the status of English as a global language and why it became the lingua franca and then I give my opinion about what I think it is going to happen in the future. In this episode I discuss the different future forms we can use in English and ramble about the weather and the heat wave that has hit the south of Brazil. The weather here is unbearable!